Some of those covers are wild! What were the publishers thinking of???? I know! Perhaps the problem came from the fact that the book is so unusual, that it was difficult to know what the cover should be? Excellent review, Lizzi! 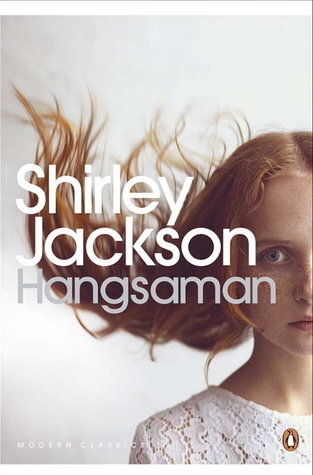 I haven’t read Hangsaman but I think I’ll have to now although I have to say if I’d been presented with the 1976 edition I think I would have left well alone. It looks terrifying.